Most little girls love unicorns, because they go with the princesses and castles and all other things that are pink and purple and make believe. 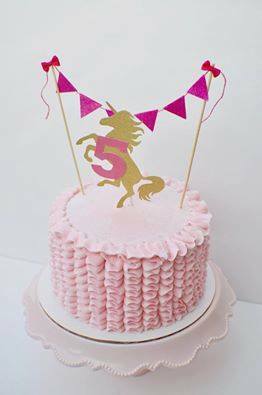 For this reason, if you have a little girl, it’s pretty safe to say that they will love a unicorn theme birthday party. 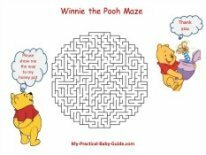 As for any party, you will need to send out invitations at least two weeks before the party date. 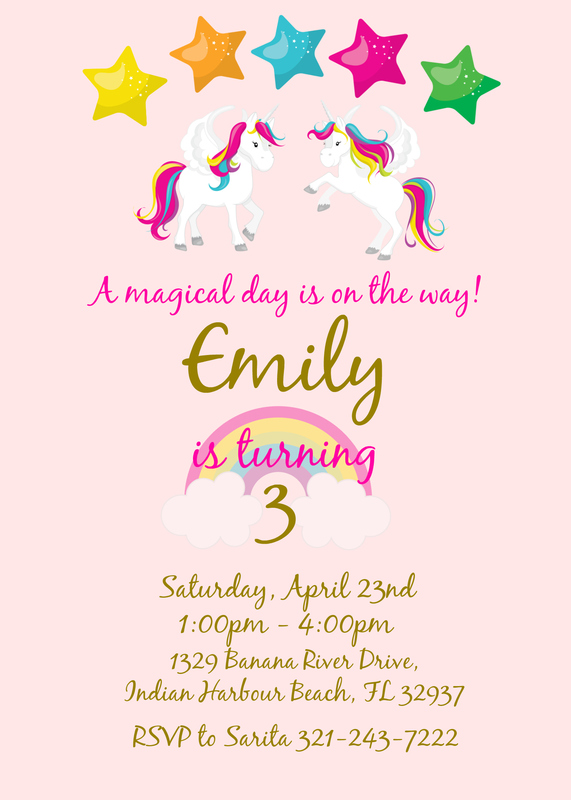 If you do an online search, you will find many unicorn invitations or you can always make them yourself by using artwork that you find online. Use some pretty pink or purple paper if you are making your own. 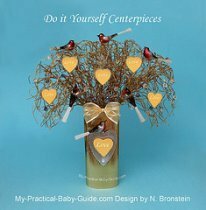 This invitation is part of set and you can find it on my Etsy Shop Plus don't forget to use Coupon for special customers like you and get 25% off your order. 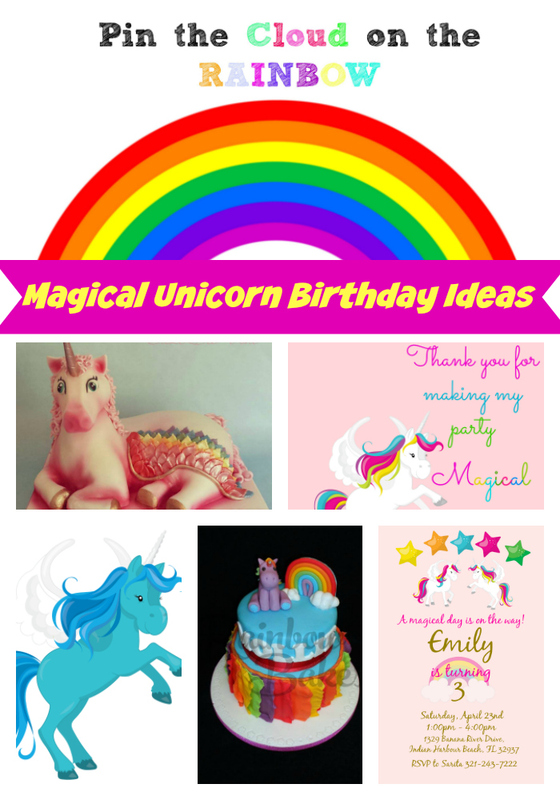 Unicorn birthday printables are an easy way to decorate the party area. This set is complete with a personalized welcome sign, food cards, bottle labels, bunting flag, cake topper and thank you tags. 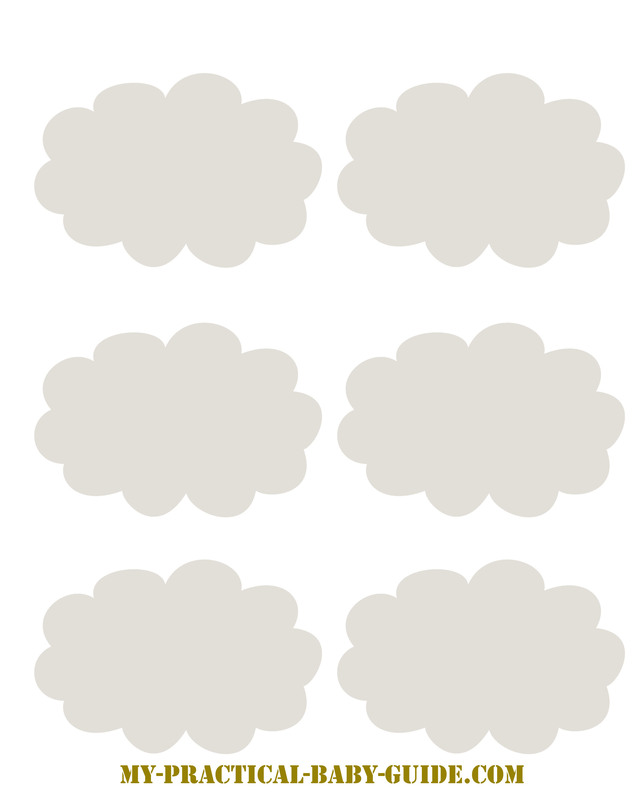 Next you can have clusters of pink and purple balloons and hang up pink and purple streamers. The personalized unicorn photo background will help you take spectacular pictures of everyone and it will complete that party feel. 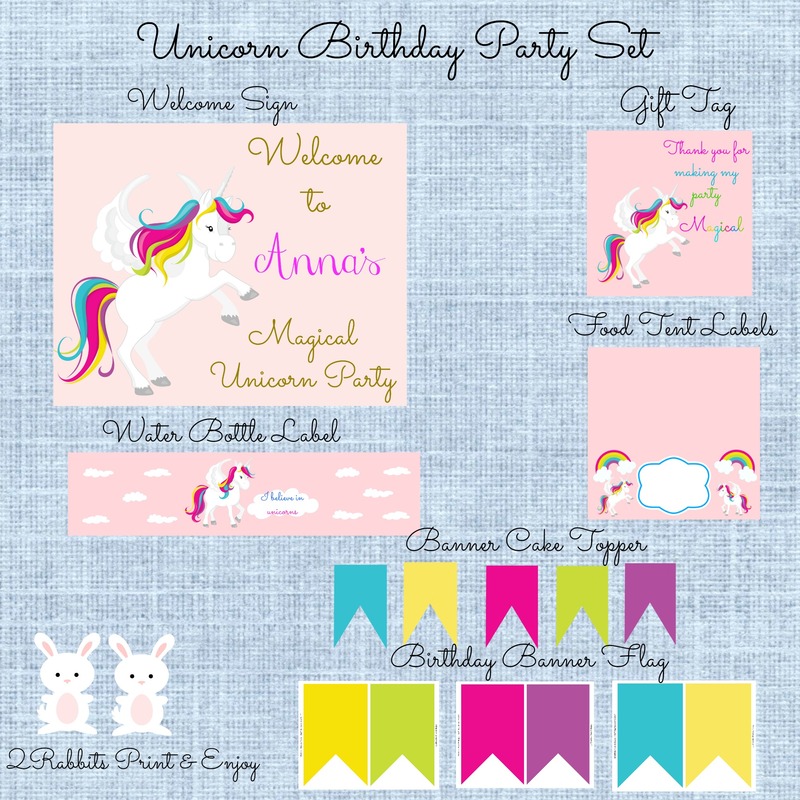 Here is the set that we have designed for the unicorn themed birthday. 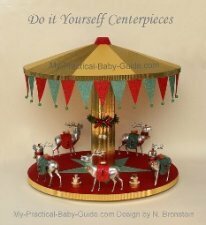 Head over to my Etsy shop and buy it, don't forget to use the Coupon for special customers like you and get 25% off your order. 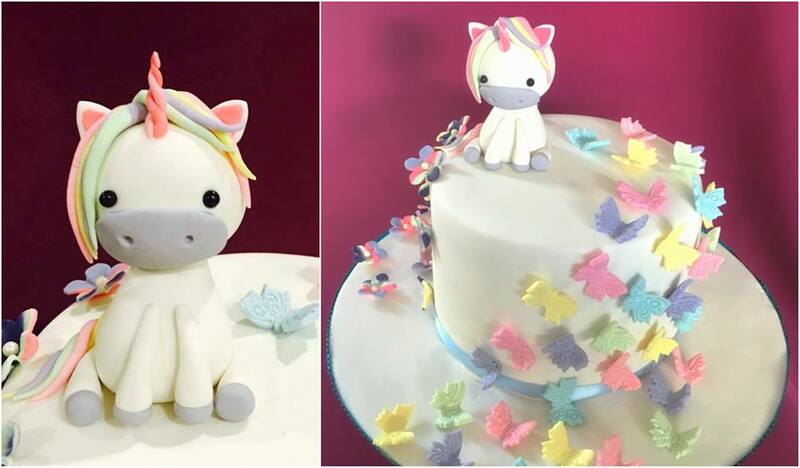 Food is always important during a birthday party and there are a few things that you can make that will match your unicorn theme. 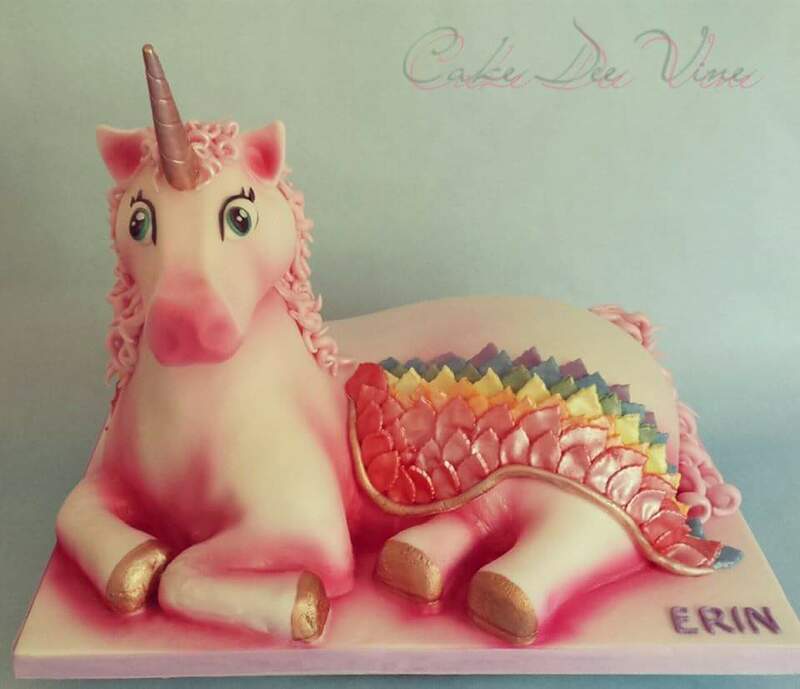 The most important thing that you will want is a unicorn cake. 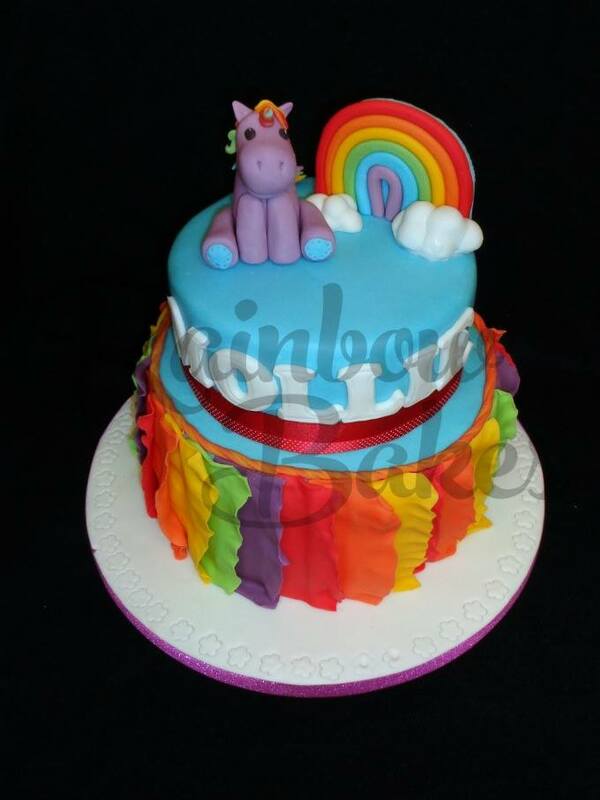 Wilton does have unicorn cake pans, so you will be able to make your own unicorn cake. 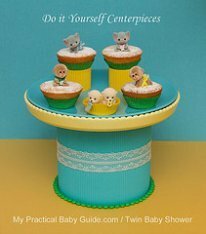 If you are not that creative, then you can always call your local bakery and have them make a cake for you. 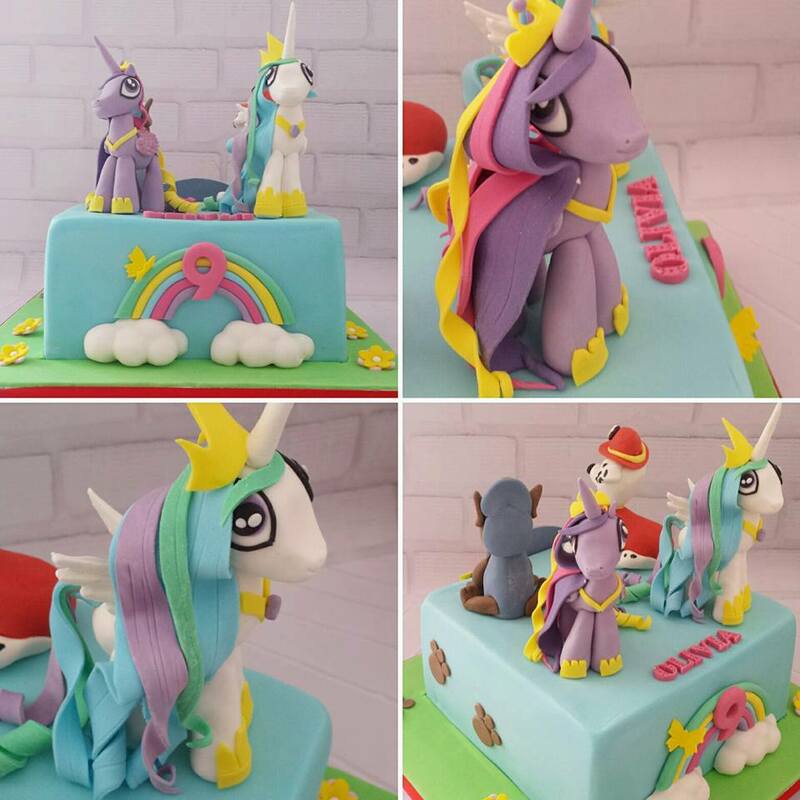 Below you will find Unicorn Birthday Cake that were shared by some creative cake decorators of Share a Cake Community. 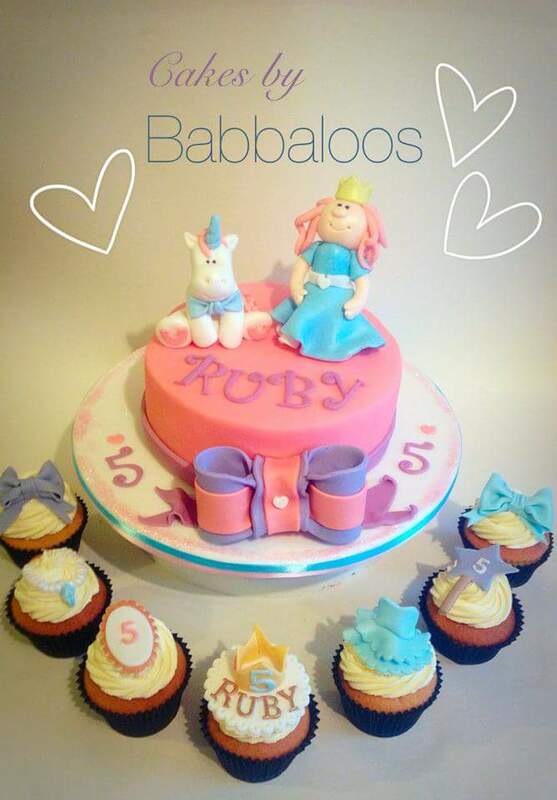 You will find some complicated like the one below but a lot of the cakes are pretty simple yet your little one will love the little unicorns on them. 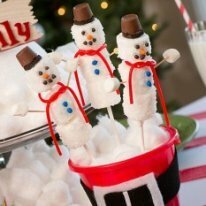 For the other food items, you can make rainbow cotton candy, rainbow jello squares and rainbow rice krispie treats. The snack food, Bugles, look like unicorn horns, so the children will love eating those. 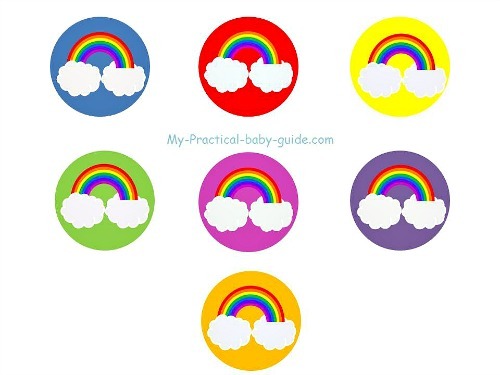 Use the food cards to label your foods with creative names like Rainbow Unicorn Clouds, Rainbow Unicorn pools, Rainbow Unicorn Crunchies and Unicorn Horns. Games are almost more important than the food is, especially for the kids. 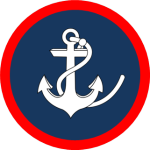 A hula hoop toss can be done by tossing a hula hoop over a traffic cone. 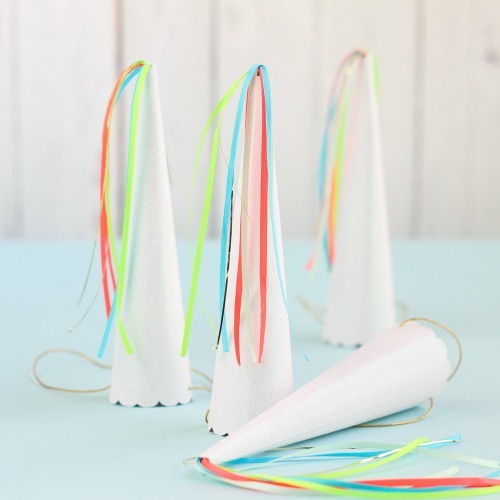 Guests can make their own unicorn horn by rolling cardstock up into a funnel and then decorating it with markers, glitter and ribbons. If you don't want to diy, you can always purchase unicorns hat online, see photo below. At the end of the party, have all of the guests take a turn with this unicorn pinata. When it is time for the guests to leave, you can send them home with a fun filled goody bag. 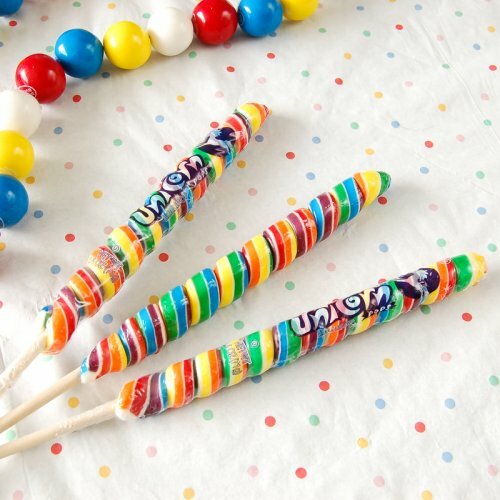 All of the guests will enjoy these unicorn rainbow lollipops, unicorn necklaces and personalized unicorn compact mirrors. Of course, the birthday girl will enjoy all of her gifts, especially if they are unicorn slippers, unicorn t shirts or a unicorn music box. Here is a cute game for the Unicorn Birthday Party and It's Free!! Just download this game to your computer. 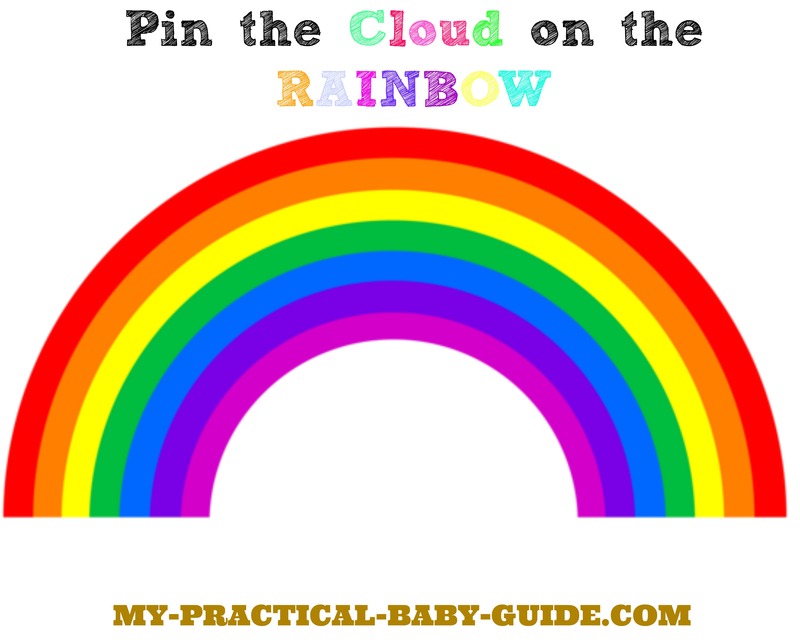 Cut the clouds and ask your guests to pin the cloud on the rainbow.